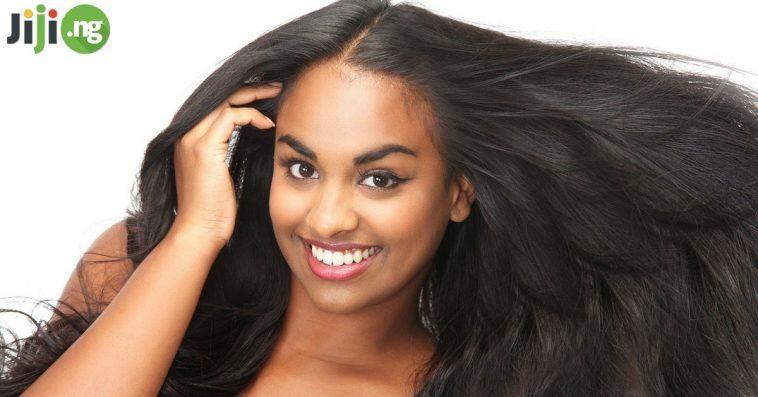 If you’re wondering how to grow hair faster and thicker, home remedies should be your number one choice. Find out how to grow natural hair using these 5 proven recipes. morning to remove the oil. room temperature. Apply olive oil to hair and scalp, massaging gently. Leave overnight in a shower cap and wash off gently in the morning. You can maximize the positive influence of olive oil on your hair by enjoying the egg, olive oil, honey hair mask benefits. olive oil. Apply to hair overnight and shampoo the hair in the morning. used on its own for hair treatment. When it comes to ideas on how to grow hair faster with honey, it’s usually mixed with other ingredients. not only promotes hair growth, but also purifies your scalp. up to 30 minutes before shampooing. and wash off with shampoo.